Recently, the University District Development Corporation (UDDC) completed construction of 4 new homes in two University District neighborhoods. 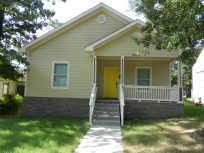 One home is located within the Fair Park Residents Association boundaries, and is near four other homes built by the UDDC. The three remaining homes were constructed within the Midtown Neighborhood Association boundaries. 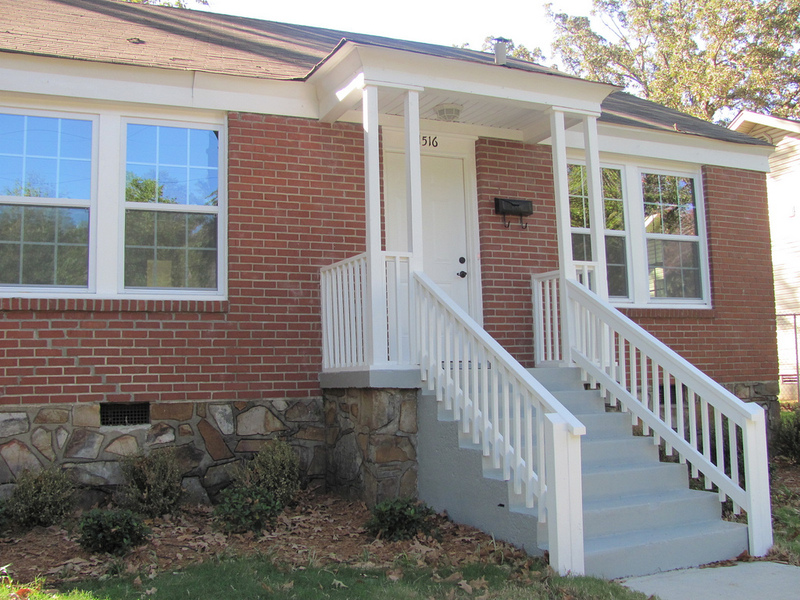 These are the first homes built by the UDDC in the Midtown Neighborhood. Other single family new construction and renovation projects are being developed. The 4 new single family homes are approximately 1400 square feet and have a two car garage, split floor plan with three bedrooms and two baths. Ceramic tile installed in wet areas, hardiboard siding covers the exterior, and a tankless hot water system and high energy efficiency furnace will greatly reduce utility cost. To qualify, individuals must be a first time home buyer (not owned a home within the last 3 years), meet income guidelines which are adjusted for household size, and be approved for a mortgage. Additionally, a subsidy up to $20,000 is available for downpayment and/or closing cost assistance. 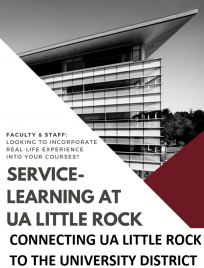 For information contact the UDDC @ 501-683-7356 or blallen@ualr.edu.